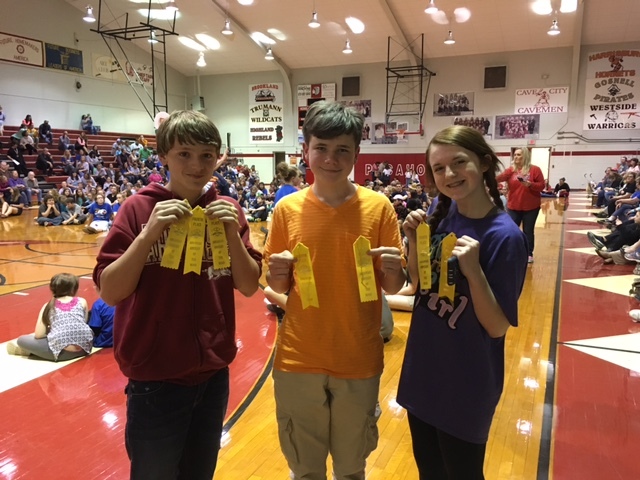 Congratulations to the Batesville Junior High Odyssey of the Mind Team for advancing to the State Finals in April 2016! 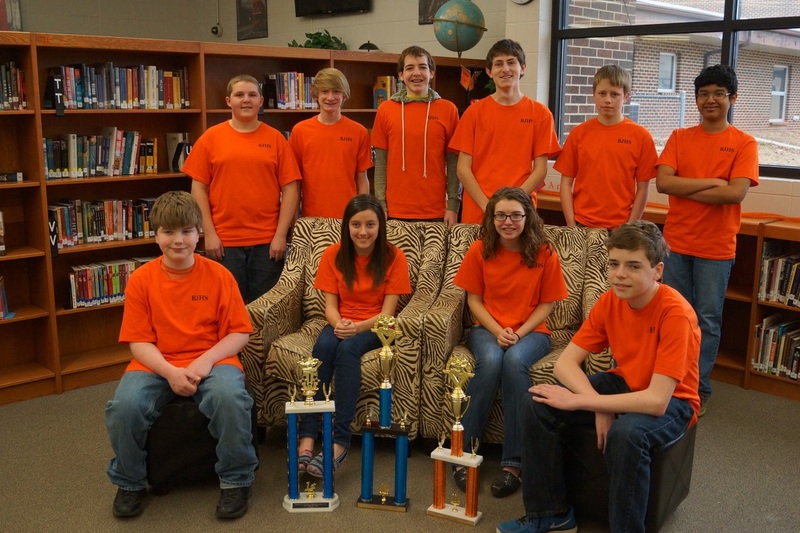 Congrats to the Batesville Junior High Quiz Bowl Team who are the 2013-14 5A State Champions, Regional Champions, and NAESC tournament champions! 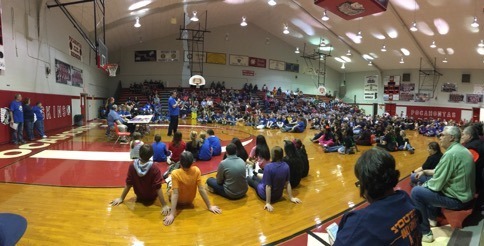 This team was also invited to the AR Meet of Champions on March 15th at Watson Chapel High School. 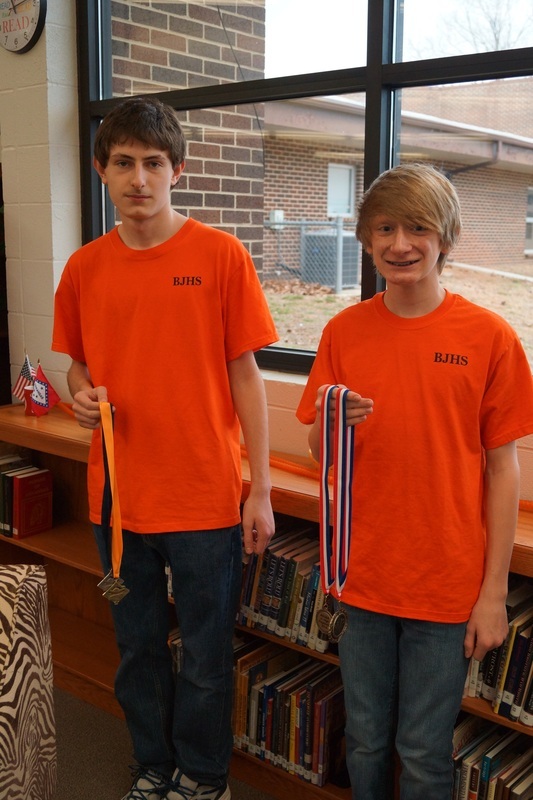 Two standouts on the BJHS Quiz Bowl Team are: Kyle Rutherford and Matthew Lutz who made the Regional & State All-Tournament Teams. Matthew Lutz was the MVP of the Regional Tournament, the State Tournament, and the AR Meet of Champions Tournament!